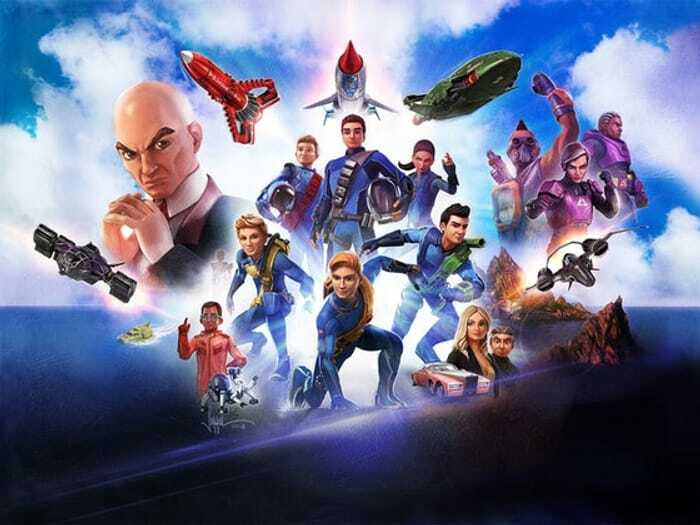 Win a Super Cool Thunderbirds Are Go Prize Bundle! Thanks for sharing. good luck.